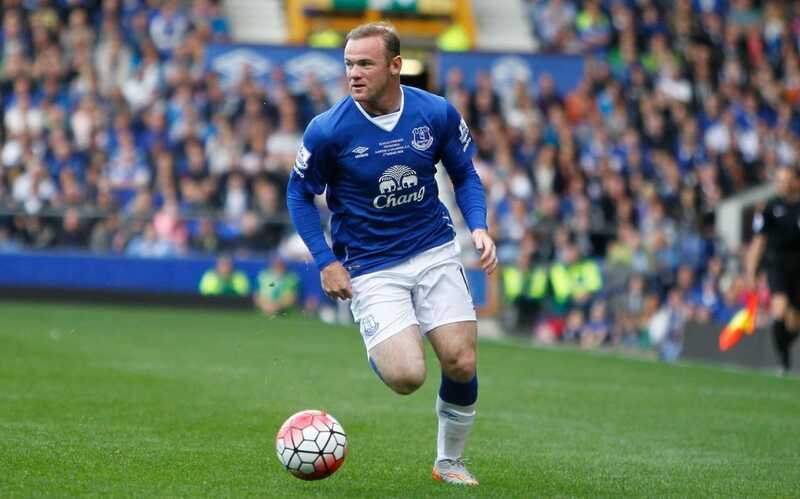 According to multiple sources, Wayne Rooney is close to securing a return to Everton this summer. The Sun’s Neil Custis reported Tuesday evening that Rooney, 31, will not be a part of United’s U.S. summer tour squad which is set to fly out to Los Angeles on July 9th. ITV’s Sam Matterface echoed similar sentiments when he reported that Rooney is set to meet Everton manager Ronald Koeman soon ahead of a possible transfer. If talks go well, according to Matterface, Rooney’s proposed switch to Goodison Park should be completed by the end of the week. Although rumours about Rooney’s future have been swirling around for the last couple of years with little to no traction, the reports today from Custis and Matterface are the first this summer to strongly claim that a Rooney to Everton move is more than just a possibility. This is certainly a situation to keep an eye on.